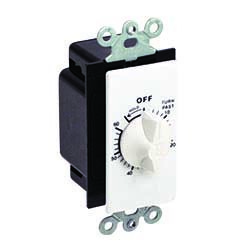 American Aldes offers corresponding fan controls for our home ventilation products. 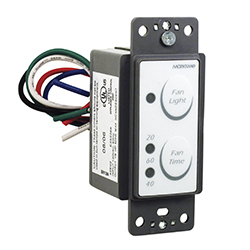 The controls range from basic twist timers to advanced pressure-sensing controls for regulating ventilation in large buildings. 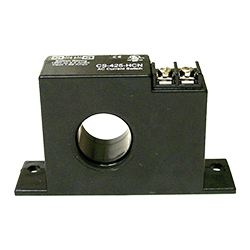 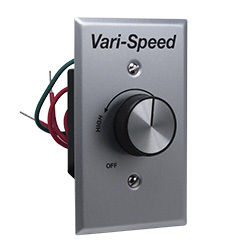 Click on the controls below to see the features of each control, including electrical ratings, time settings, specifications and technical data, and more. 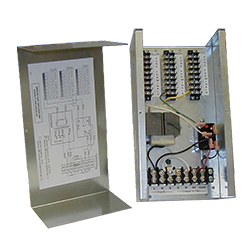 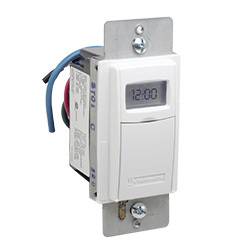 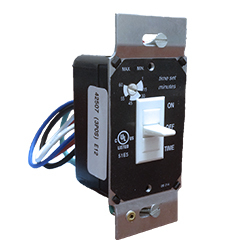 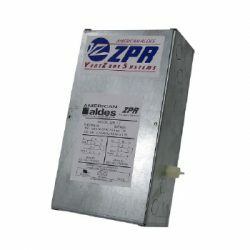 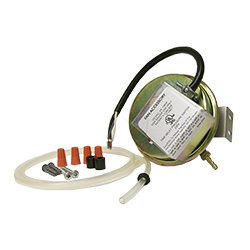 Controls for our standard residential Heat & Energy Recovery Ventilators also available.